2009. 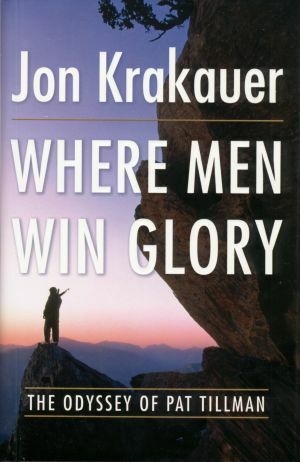 By Jon Krakauer. The stunning, elequent account of the haunting journey of Pat Tillman, NFL-player-turned-U.S.soldier and ultimate friendly fire victim in the war in Afghanistan. By the author of the acclaimed Into the Wild and Into Thin Air. Hardcover. 384 pp.